Over the past couple of years, I’ve dialed in my workout routine. Exercising has helped me get stronger, both mentally and physically, and it has done wonders for relieving my anxiety. In short, it’s a very positive thing in my life. But, unfortunately, working out has hit me with a different side effect: acne. Kerry Benjamin, the aesthetician and founder of Stacked Skincare, gave HelloGiggles a breakdown of what happens to your skin when you work out, saying, “When you get your heart pumping from aerobic exercise, your skin receives a good dose of oxygenated blood.” She adds, “Your skin also starts producing more of its natural oils, helping skin look healthy and naturally moisturized.” This means you may also notice that your post-workout skin will look extra glowy. It’s all thanks to the oxygenated blood your face receives during aerobic exercise. “Sweat is great for clearing skin,” says Benjamin. 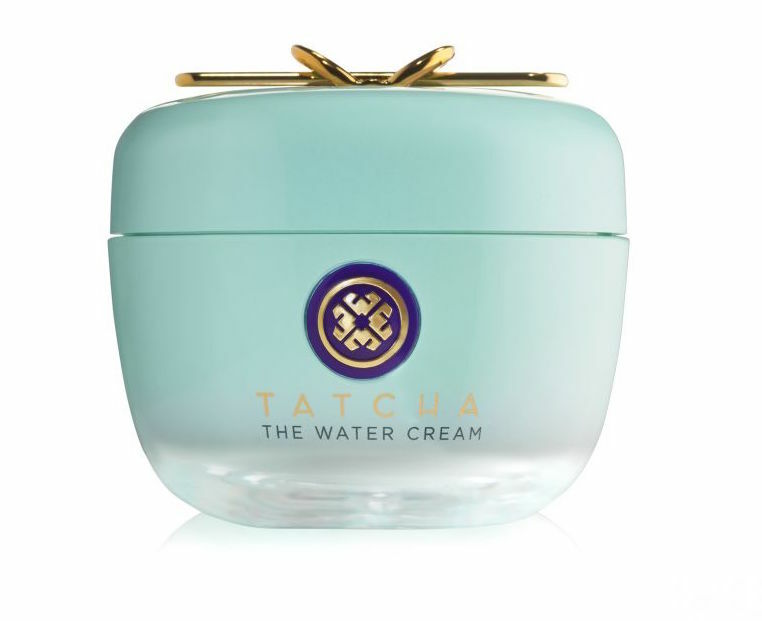 “It purges your body of toxins that can clog pores and lead to blemishes. Exercise allows your sweat glands to increase their functions and get rid of those toxins.” It all sounds great, right? Not so fast. Even though exercise is good for your skin, there are several common pre- and post-workout mistakes that can cause you to break out. Luckily, you don’t have to choose between clear skin and exercise. We asked the pros for tips on how to prevent workout-related breakouts. Run, don’t walk to cleanse your face. “Exercise induces increased oil production and sweat, which can clog pores and cause breakouts not only on the face but on areas like the back, chest, and even thighs,” says Dr. Annie Chiu, MD, founder of The Derm Institute. She likes to use La-Roche Posay Effaclar Clarifying Oil-Free Cleansing Wipes immediately after working out. “They’re perfect to throw into the gym bag for a non-irritating, oil-busting towelette to quickly wipe down the face and body without over-drying,” she says. Whatever you do, don’t use a face scrub. Your skin is in a delicate state post-workout, which means it is especially prone to microabrasions, says Benjamin. She recommends choosing a gentle cleanser, like Stacked Skincare Hydrating Facial Cleanser, instead of a harsh exfoliant. (Insert obligatory Usher reference here.) 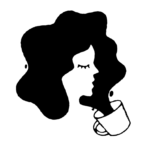 “Workout clothes like leggings and compression tops look super cute during your sweat class [writer’s note: TRUTH], but aren’t great news for your skin,” explains Benjamin. “Tight, moisture-wicking materials generally aren’t breathable and can trap oil and dead skin next to your skin for hours and hours, creating the perfect storm for a body breakout.” After your workout, be sure to get out of those tight clothes right away. “If you’re exercising outdoors, it’s extremely important to protect your skin from the sun,” adds Chiu. She recommends the new La Roche-Posay Anthelios 60 Sport because it’s oil-free (so it won’t clog your pores) and contains perlite and silica — ingredients that help absorb sweat. Have a post-workout skin care routine. It’s the home stretch! So you’ve survived your workout, wiped down your face and body immediately after, stripped away your tight, sweaty spandex, and taken a shower. Now what? You want to be sure to cleanse your face with a gentle cleanser. Then Benjamin recommends using Stacked Skincare High Frequency Facial Wand. “This portable device kills bacteria and calms inflammation,” she explains. It can be used on existing blemishes, or as a way to prevent them. Follow with a serum designed to help speed cell turnover and heal blemishes, like Benjamin’s EGF Serum. 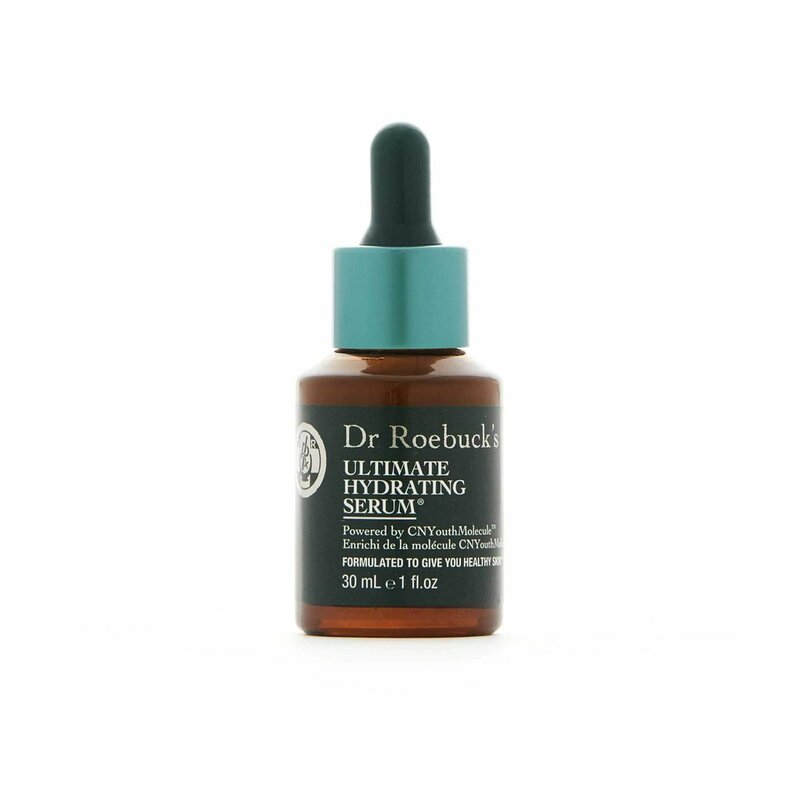 (Here are a few more serums we love.) Follow with a moisturizer — contrary to popular belief, drying out your skin will only make acne worse. 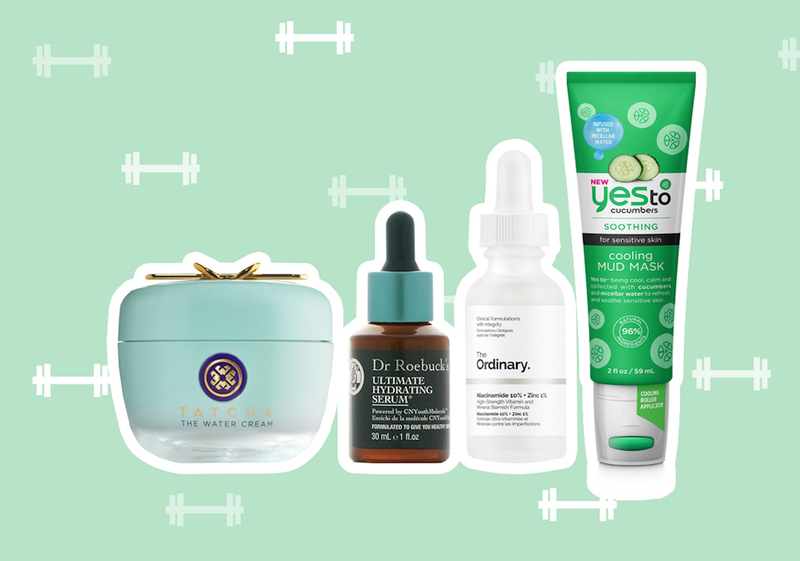 Now that you know how to prevent acne caused by exercising, check out a few more of our favorite products to use post-workout. 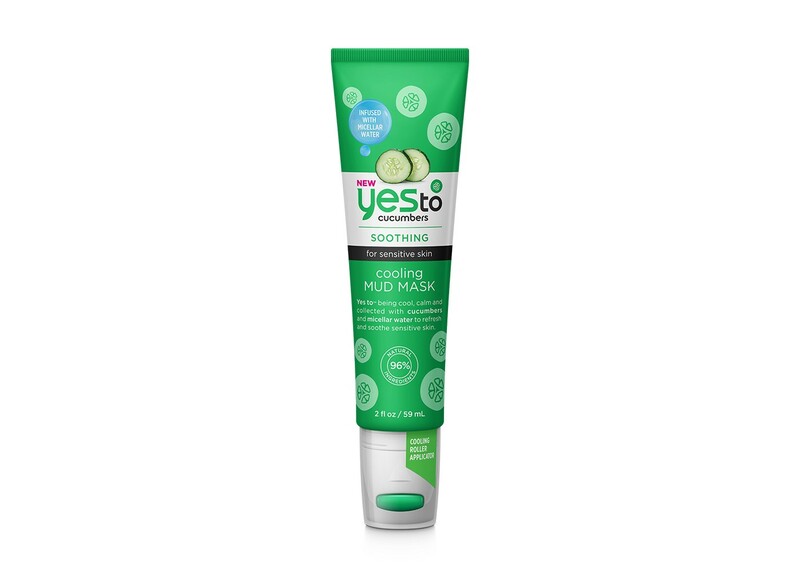 A mud mask that draws out impurities, and made with sensitive skin in mind. This hyaluronic-laced gel serum gives skin an essential boost of moisture, and helps balance oil production. Yes, it’s expensive — but the stellar ingredients list is packed with botanicals that will hydrate your skin, encourage cell turnover, and just generally make you glowy. 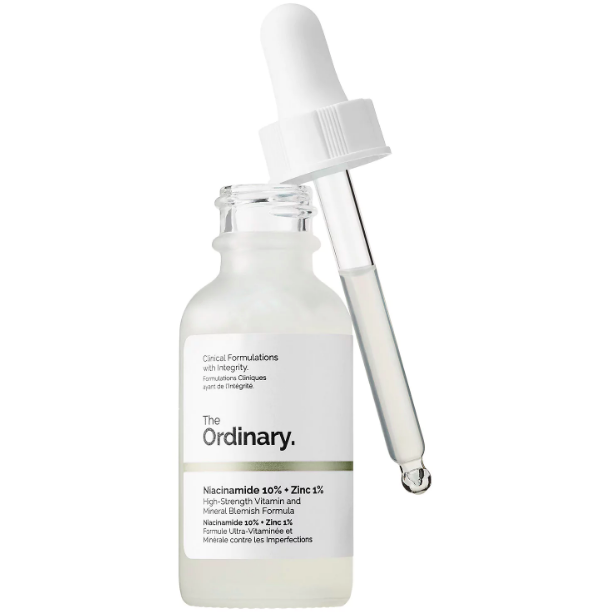 This elixir from cult-favorite brand The Ordinary contains vitamin B3, which helps decongest skin.